At The Halyard, we celebrate our region’s produce and bring it to your plate—direct from foragers and farmers, growers and fishermen. 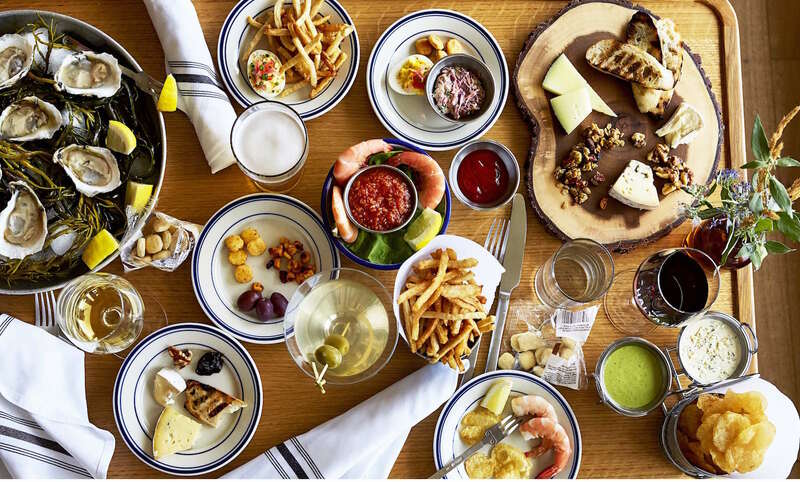 The team sources many of our ingredients from the North Fork and the Atlantic Seaboard, and serves them up in our light-filled dining room and sprawling deck above the Long Island Sound. 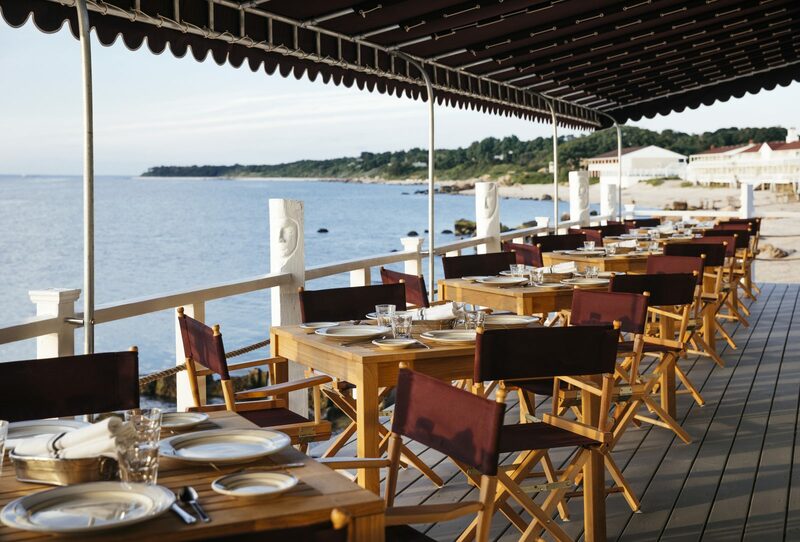 Book a table at sunset, and enjoy unparalleled views of the sun setting over the Sound. 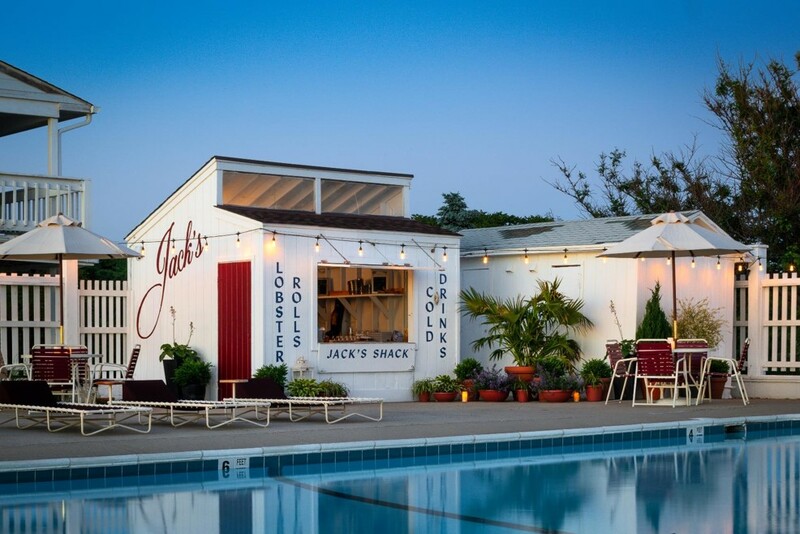 Jack Levin’s snack shack on the town of Southold's public beach was one of the area's biggest draws post-World War II. This summer, the icon will be reborn and will sit poolside at the Sound View, offering classic American fare and a festive vibe that takes full advantage of the pool, the Sound, and the sand. Meals at Jack’s Shack are casual and don’t require more than a swimsuit, some sunblock, and a willingness to unwind. Our piano bar has an easy charm, with echoes of a bygone era of effortless style. 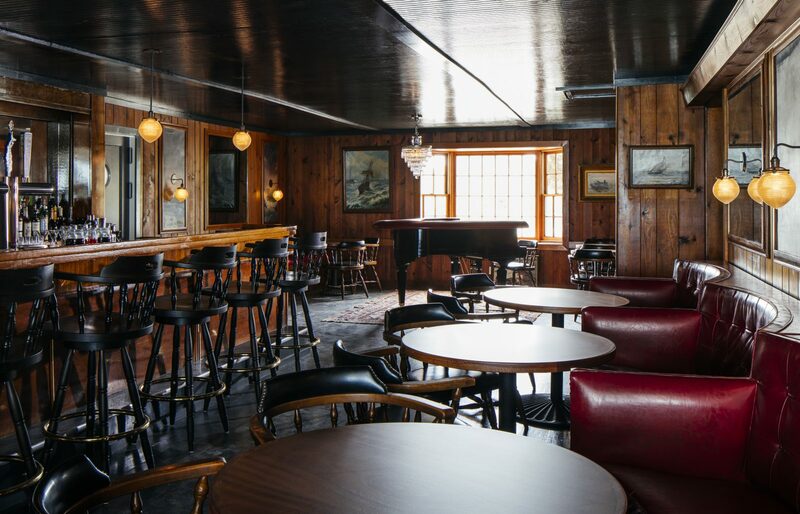 To complete the atmosphere, Brooklyn’s Studio Tack has up-cycled the original 16-foot-long bar and lined it with captain’s bar stools, all set beside the hotel’s original baby grand. Artist from Joe's Pub fill the room with world class music. Come listen, enjoy and sing along.